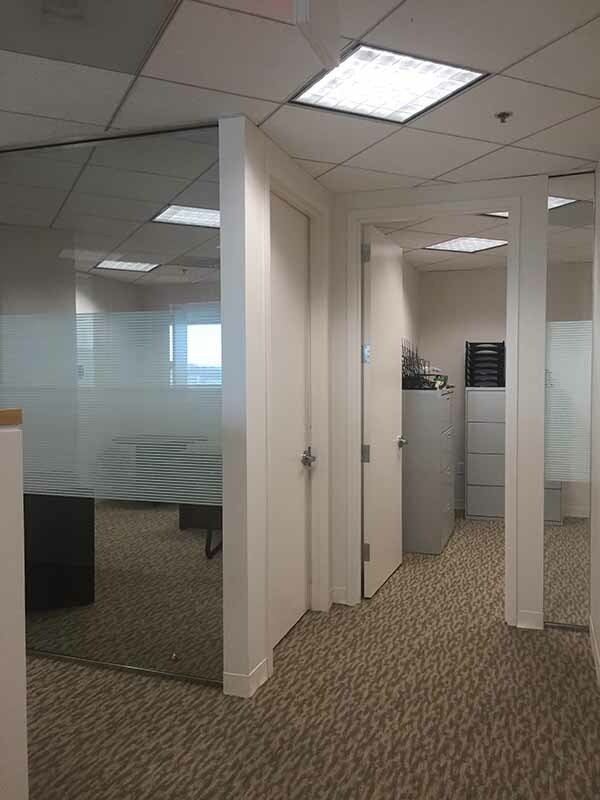 Window Tinting can be used for TOTAL privacy by obscuring vision completely. This is accomplished by applying “frosted” or “opaque” window films. The selection of these films should be made with a professional, as dark films can have a negative effect on glass. Window Tinting can be used for ONE WAY privacy (seeing out but blocking vision in) using reflective films. The caveat here, is that the reflection reverses to the interior when lights are brighter inside.